Before you board your plane, it’s wise to look for discount Las Vegas show tickets online. Whether you’re traveling for business or pleasure, part of the joy of spending time in Las Vegas is enjoying the lights, the music, and the fun! There’s just so much to do. You’re not going to fit it all in during one trip. Even business travelers usually squeeze in a show, visit one of the signature Vegas attractions, and explore the abundant dining scene. After all, it’s not every day you get to tour Las Vegas. 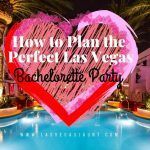 During your trip planning phase, it’s smart to buy your discount Las Vegas show tickets so that you don’t have to scramble during your actual trip. You might be into Cirque du Soleil, where performers do acrobatic feats that will leave you speechless. Or, maybe you like to laugh, and you’d prefer to check out one of Las Vegas’s world famous comedy shows, like the internationally famous Carrot Top. Las Vegas is particularly known for magic. 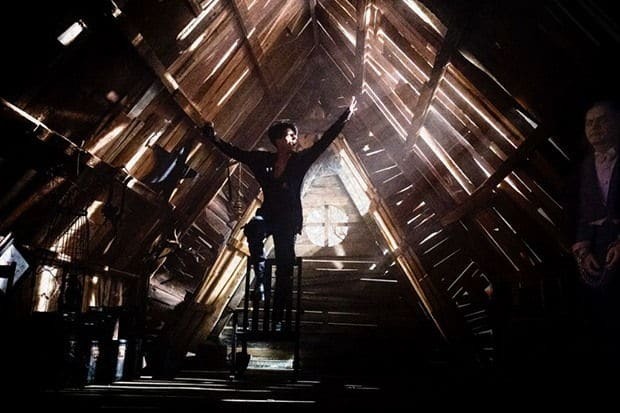 Don’t miss your chance to see some of the greatest magicians in the world, like David Copperfield, Criss Angel, Penn and Teller, and breakout phenomenon Xavier Mortimer. 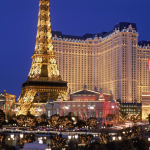 Las Vegas is packed with so many shows, restaurants, attractions, games, spectacles, and fantastic shopping centers, you’ll never be able to see it all in one trip. It’s also a city that reinvents itself constantly. 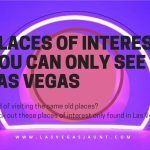 Every time you return for another Las Vegas vacation, there’s something new to see, do, or taste. 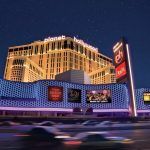 Each Las Vegas hotel has its own collection of restaurants, boutiques, shows, and entertainment options. 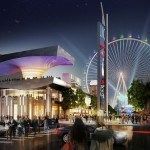 While walking the strip or downtown Fremont Street is possible, if you’re a first-time Las Vegas visitor, hotels and casinos are going to be farther apart than you think. Matching your hotel with the rest of your itinerary helps ease transportation pains. 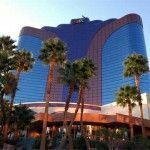 For example, if your heart is set on seeing David Copperfield during your stay, it might be wise to book a room at the MGM Grand. Next to Fifth Avenue in New York, Las Vegas offers some of the best shopping in the United States. From the Forum Shops at Caesars Palace, to Fashion Show Mall, to the North and South Outlets, you’re definitely going to find plenty of products you can’t live without. That doesn’t even take into account all the Las Vegas souvenirs your family and friends asked you to bring back for them. Pack light on the way here. Stuff your suitcase before you go home. Often, when tourists think they’ll wait to buy show tickets from a kiosk, they end up seeing no shows at all. Things just get away from them, they lose track of time in a casino, or they end up with decision paralysis. Don’t be that kind of tourist! Smart, savvy Las Vegas visitors buy their discount show tickets online before they make the trip, and they use the money they saved to win big in the casinos. At least, they try to win big.